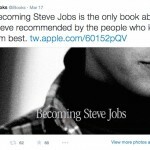 Do you want to become a star, or at least an extra in a major motion picture? Now is your chance. 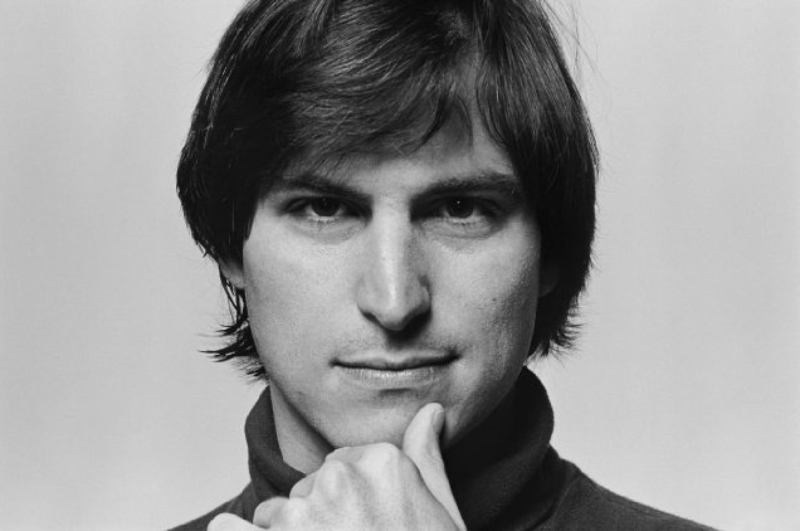 Universal Pictures is currently looking for extras for the upcoming Steve Jobs biopic, which is being penned by Aaron Sorkin. The extras need to be available in San Francisco, California this Sunday, March 29, from 7 a.m. to 3 p.m. PDT. Extras will be given free parking, food and drinks, and two passes to the film’s premiere. Each extra will also be entered to win four tickets to Universal Studios Hollywood, an iPad, and much more. 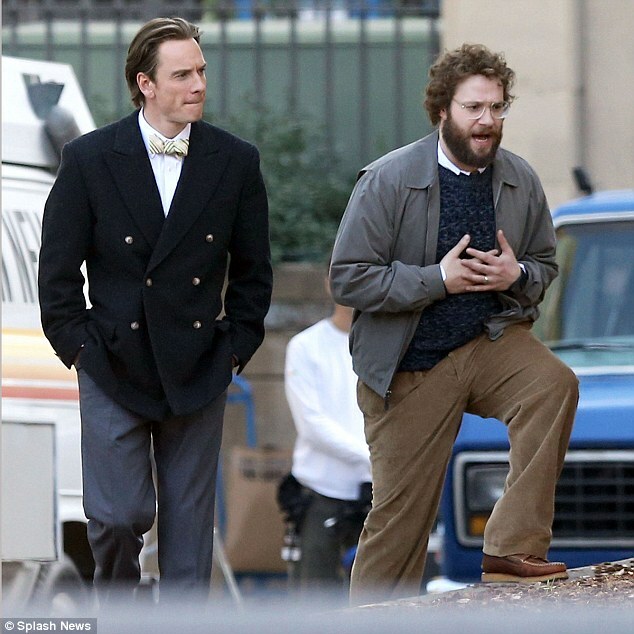 The unnamed film features Michael Fassbender as Jobs and Seth Rogen as Steve Wozniak. Academy Award-winner Kate Winslet and Jeff Daniels also star. 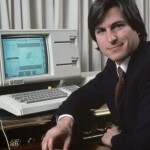 The film is based on Walter Isaacson’s “Steve Jobs” authorized biography on the late Apple co-founder. The movie opens on Oct. 9.